The love of cheese is real. Wisconsin is known for it's dairy. Cheese in particular. For me, no visit to Wisconsin is complete without multiple servings of cheese curds. 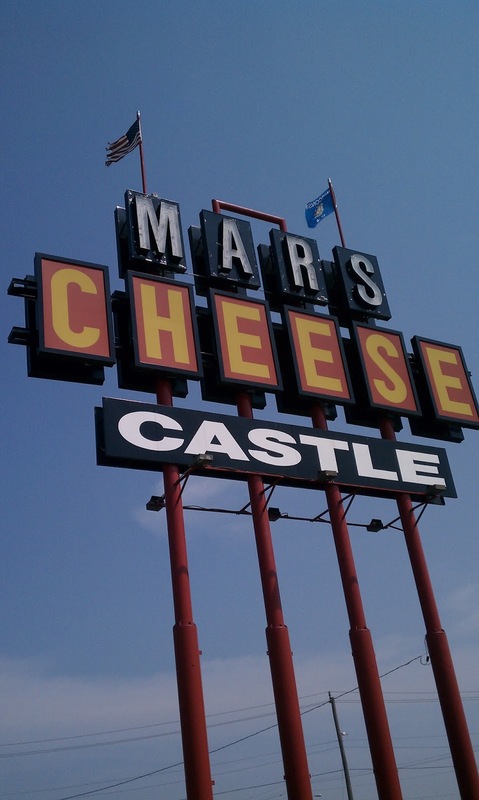 For many people, cheese curds may be just a thing of whispered legend. Are they fried bar food? Are they served at fairs and festivals? Are they fresh and squeaky? Cheese curds are all of those things. Cheese curds are a part of the cheese making process. Before cheeses like cheddar are formed into blocks or wheels and aged, they start out as curds. And yes, fresh curds squeak when you eat them. 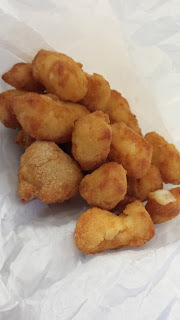 Enhance your cheese curd knowledge at Eat Curds. The Wisconsin milk marketing board wants YOU to know and understand the wonder of the cheese curd. 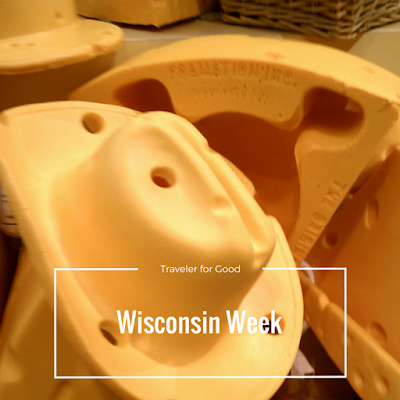 Wisconsin makes it very easy to get your cheese fix. Just look for a sign. A big sign that says CHEESE. 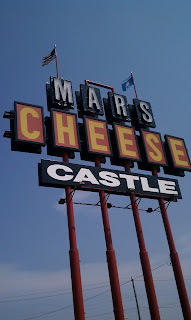 If you're in southern Wisconsin near Kenosha, perhaps a visit to the Mars Cheese Castle is in order? And when you're up near Door County, in Algoma or Sturgeon Bay? 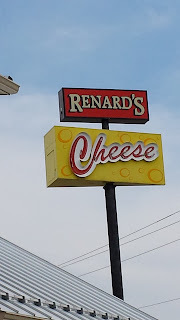 A visit to Renard's is a must! Let's celebrate with some cheese! Wisconsin Cheese Curds for the win! 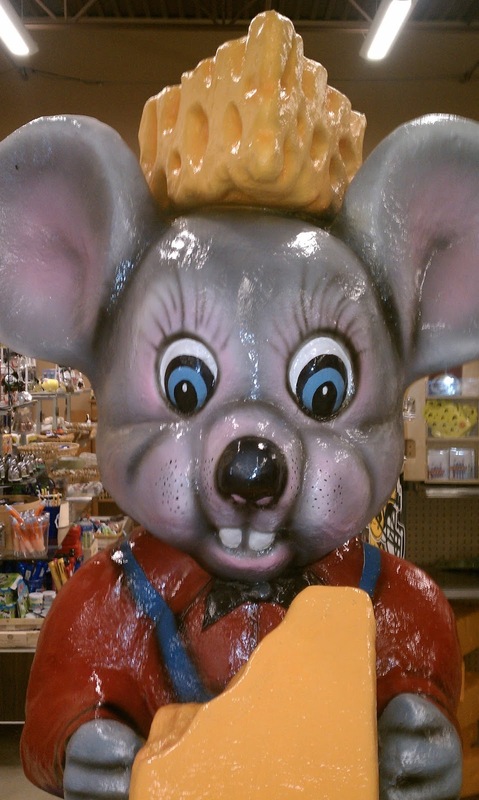 Do you love cheese too?